Sony Music, global music giant, released the music of Director R. S. Durai Senthilkumar’s much awaited film KODI. The music of the film is composed by Santhosh Narayanan who has given chartbusters in the past with Kabali. 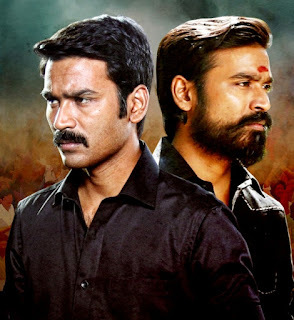 The title track Kodi Parakkudha, is sung by Dhanush and penned by Dhanush and Arunraja Kamaraj and is the soul of the film. This track describes the character Kodi played by Dhanush and is intrinsic to the film. Produced by critically acclaimed director Vetrimaaran under his banner Grass Root Film Company, the film a Diwali release promises to enthrall audiences with its storyline and music.